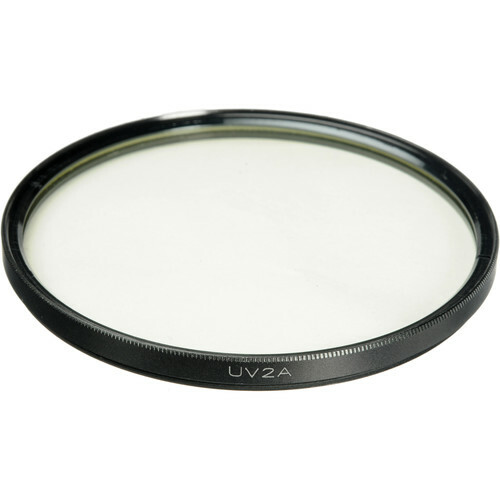 The Formatt 67mm UV2A Haze Schott-Desag B270 Crown Optical Glass Filter is a wise investment. It can help protect your valuable investment from dust, moisture and scratches, which can lead to costly repairs. It provides virtually 100% UV absorption. The Haze 2A is excellent for conditions where UV is very prevalent such as at high altitude. Box Dimensions (LxWxH) 4.0 x 4.0 x 1.25"